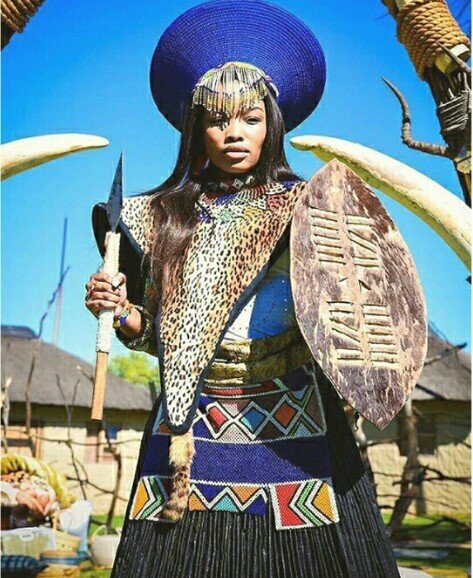 In the Zulu tradition, a couple is not seen to be married until a special ceremony called Umabo is done or completed. And because Umabo ceremony is expensive, some couples prefer to have a church wedding or civil ceremony and then have Umabo celebration a year or so later. Although they will be married in the eyes of the law, their wedding will not be regonised traditionally. The whole point of Umabo is to welcome and introduce the bride into her new family. 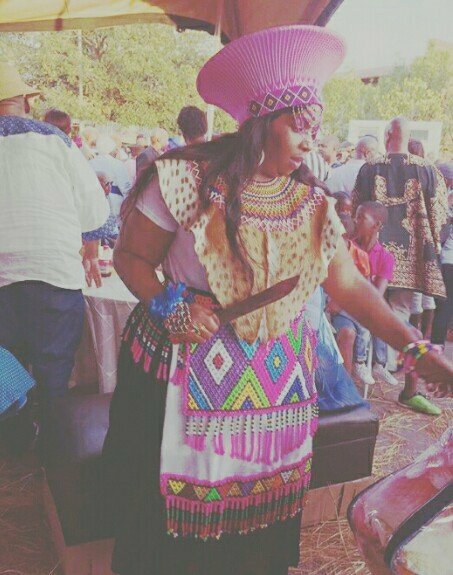 Both families will each slaughter a cow to symbolize the celebration.The Zulu people say if Umabo is not done, the ancestors do not recognise Makoti(the bride). Umabo always takes place at the groom’s home. The Bride will be accompanied by her family. She is to bring gifts (normally after a date is set for Umabo a shopping list is completed by the groom’ family and given to the Bride and her family to buy all the items listed on it). When the bride arrives at her in-laws, her father in law is to welcome her. Her father should also say a few words giving his approval for his daughter to be married into that family. She is to sit down on a matt (with her bridesmaids by her side) and not talk to anyone as a sign of respect. At this point she and her husband will be given pearls of weded wisdom by elders not just for marriage but for life as well. Sometimes elders will also tell off or give advice to all those who are yet to get married. After that, the gifts will be presented to the groom’ family and the bride will then perform a dance of celebration. She will also have to practice making a bed in front of the whole family to demonstrate that she’s capable of her wifely duties. She’s also expected to live with her in-laws for some time. How long depends on the grooms family.